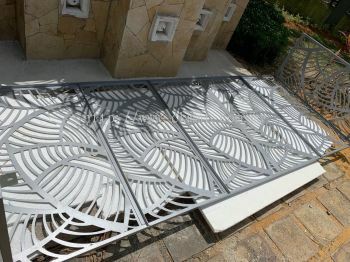 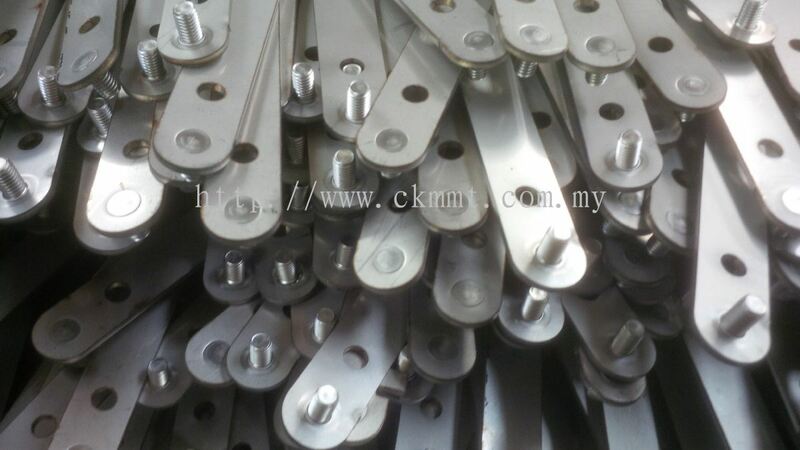 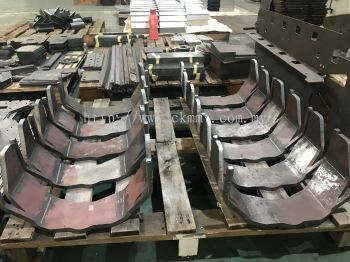 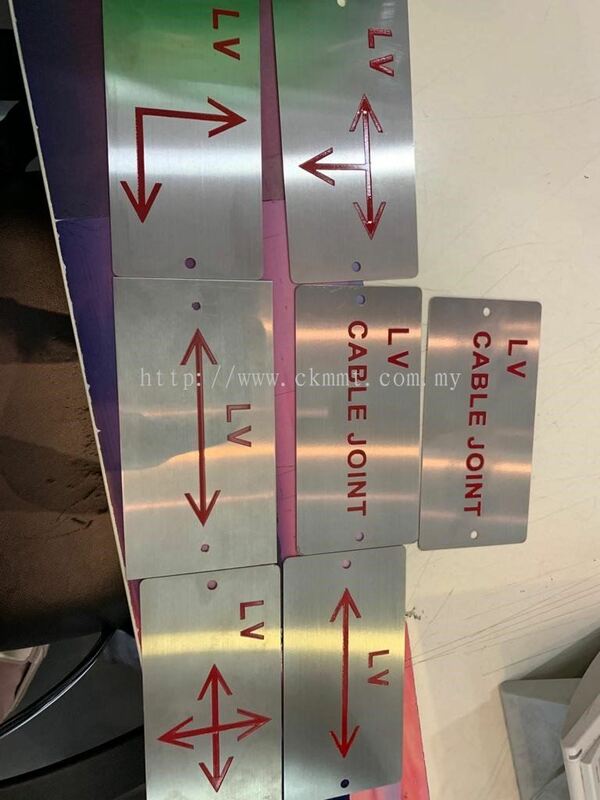 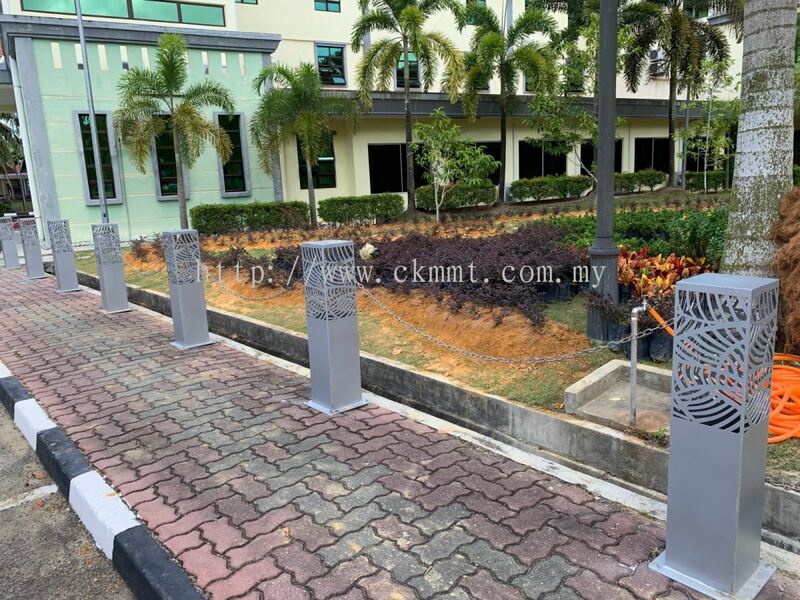 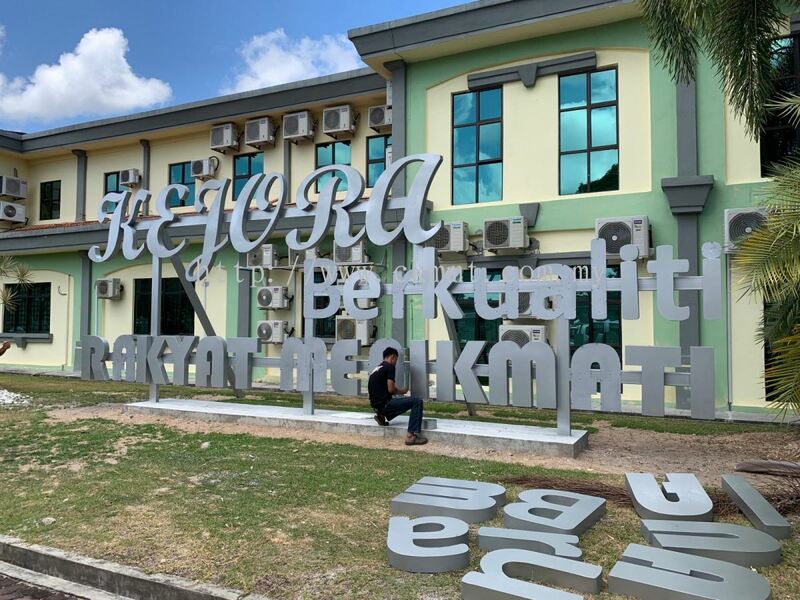 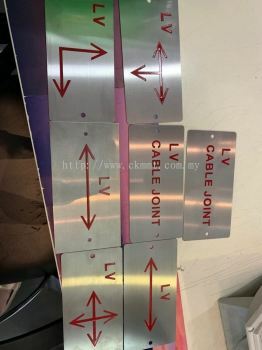 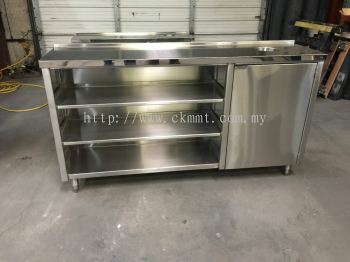 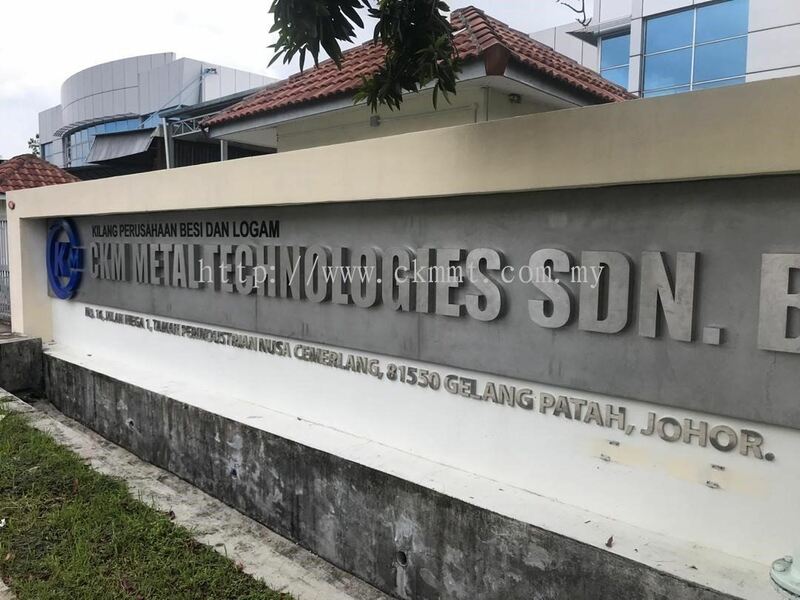 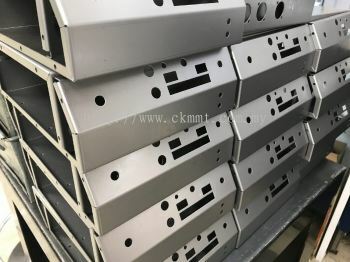 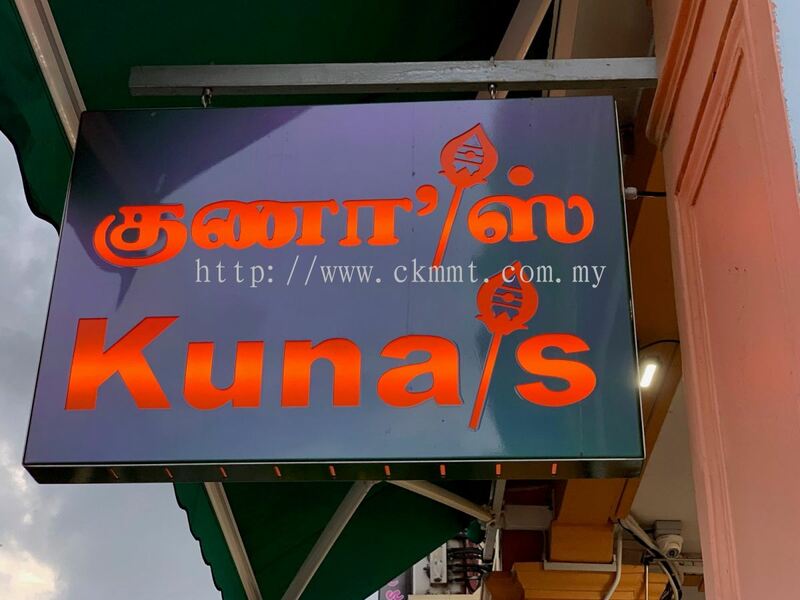 CKM Metal Technologies Sdn Bhd - We specialize in laser cutting, waterjet cutting, bending, shearing, rolling, welding, (TIG/MIG/Argon), milling and turning services. 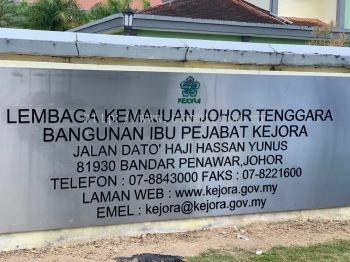 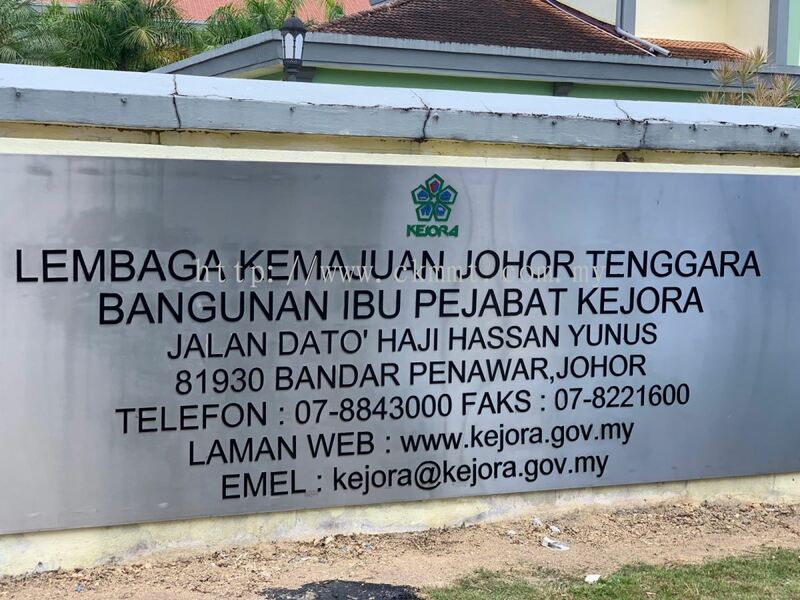 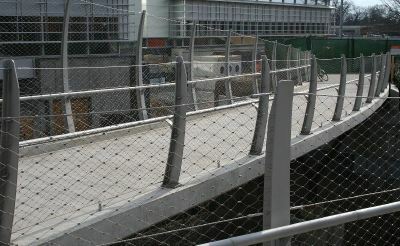 16, Jalan Mega 1, Taman Perindustrian Nusa Cemerlang, 79200 Iskandar Puteri, Johor, Malaysia. 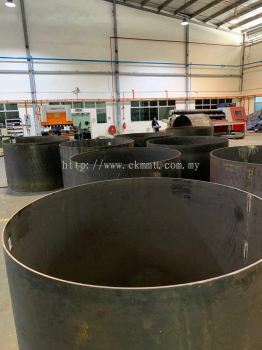 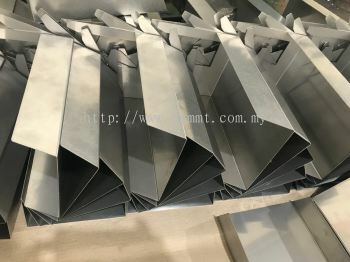 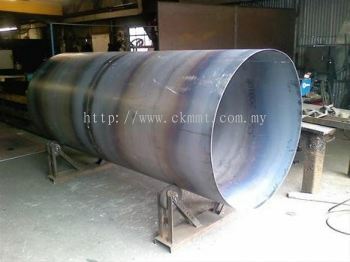 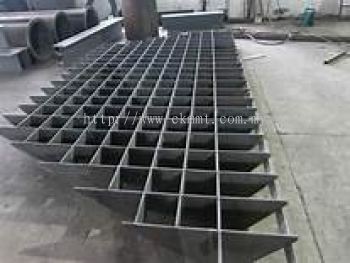 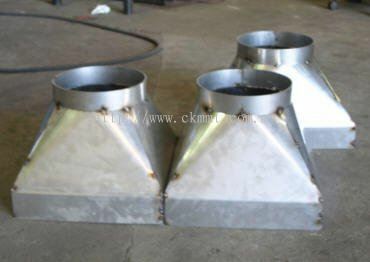 As your first option to contact for any steel works, CKM Metal Technologies Sdn Bhd can be there to do the job nicely for you. Our premise is based in Iskandar Puteri, Johor Bahru (JB). 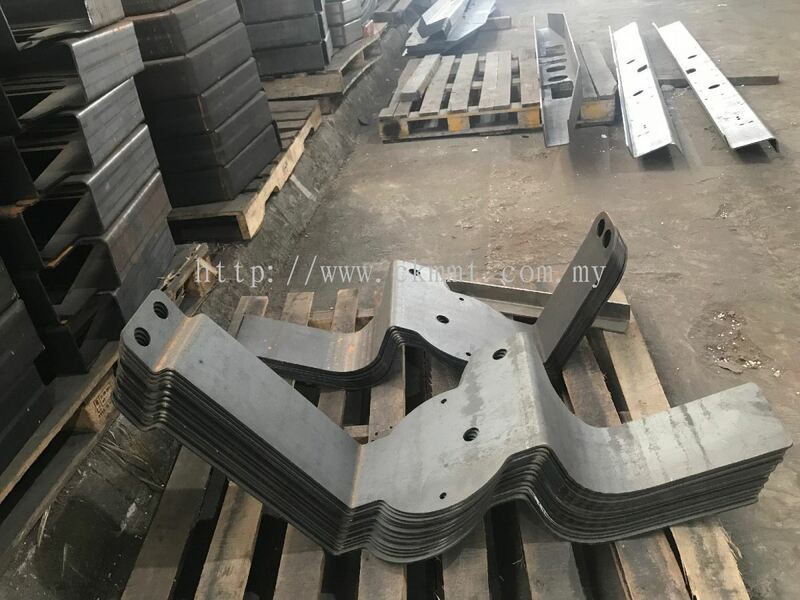 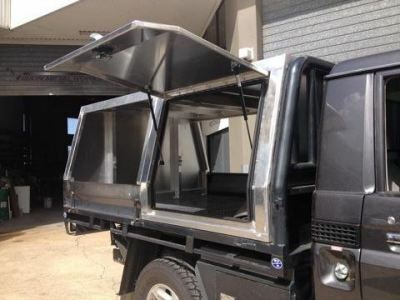 We provide only the best steel manufacturing services such as mild steel, stainless steel, aluminium sheet metal, engineering work, laser cutting, etc. 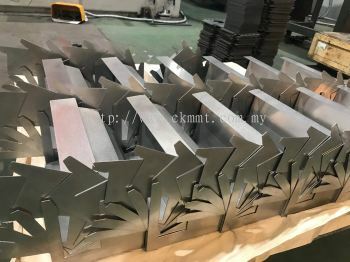 We undertake laser cutting services and bending services for various industries such as construction, engineering, signboard, and etc. 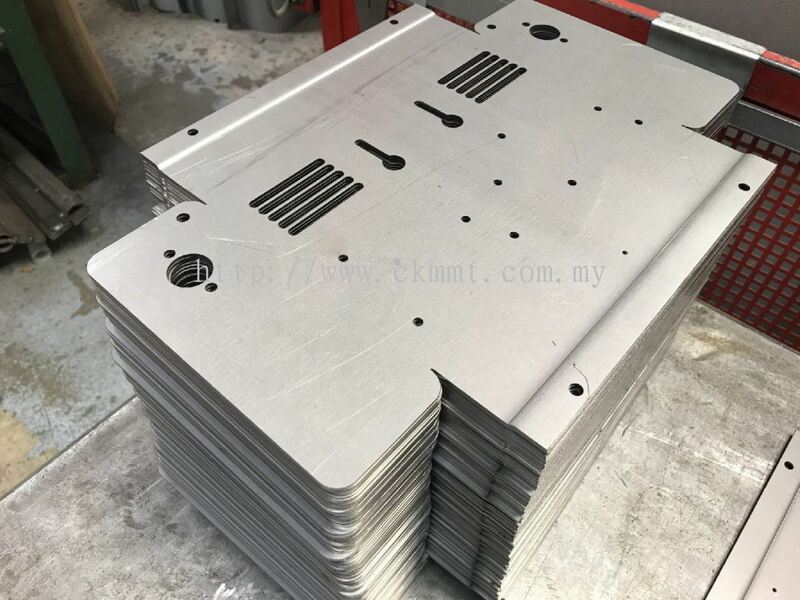 Our company are equipped with advanced CNC laser cutting machine and other facilities to helps to increase prospective customers' workflow & productivity. 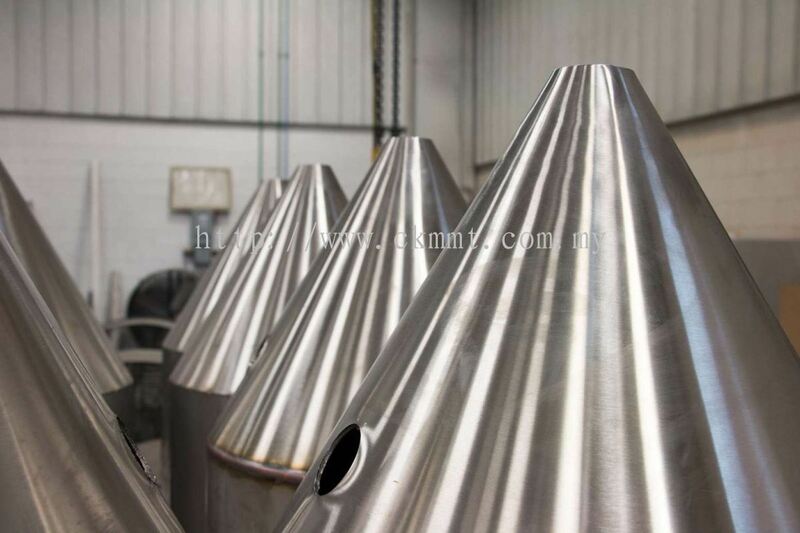 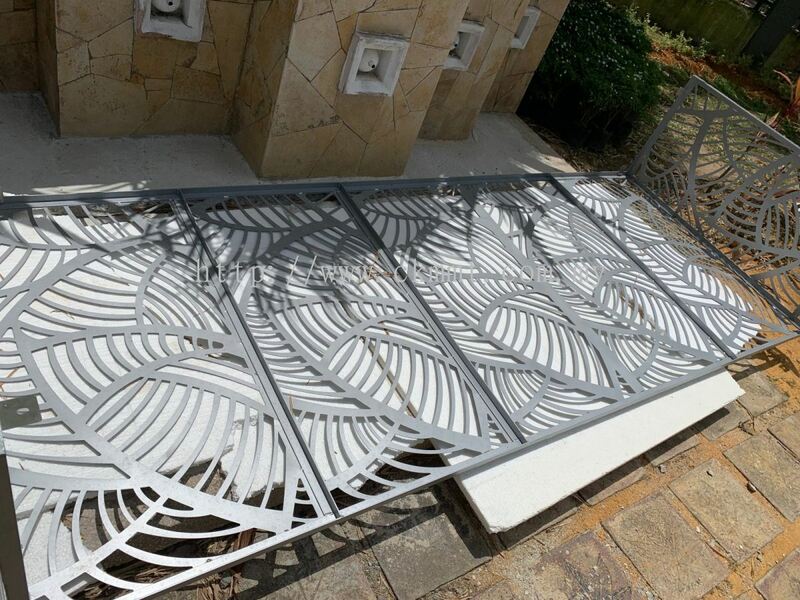 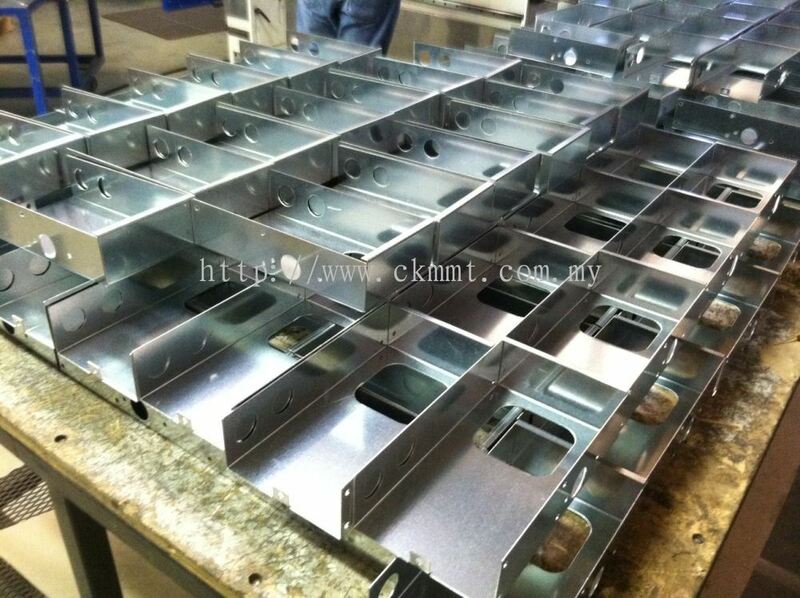 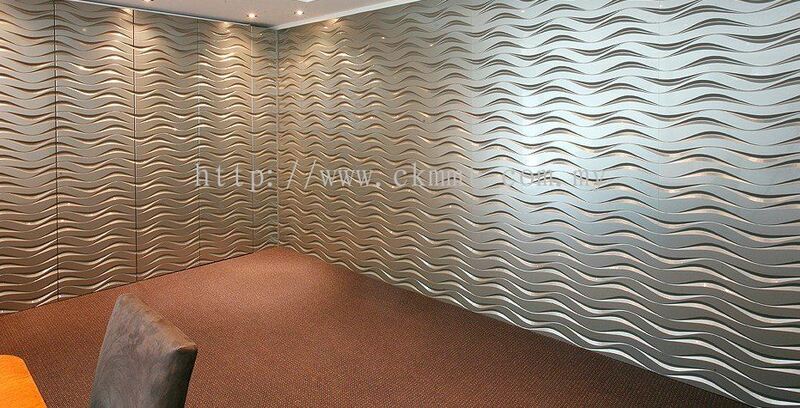 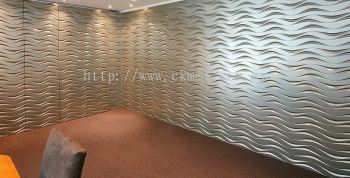 CKM Metal Technologies is specialise in customizable metal products such as stainless steels and mild steel. 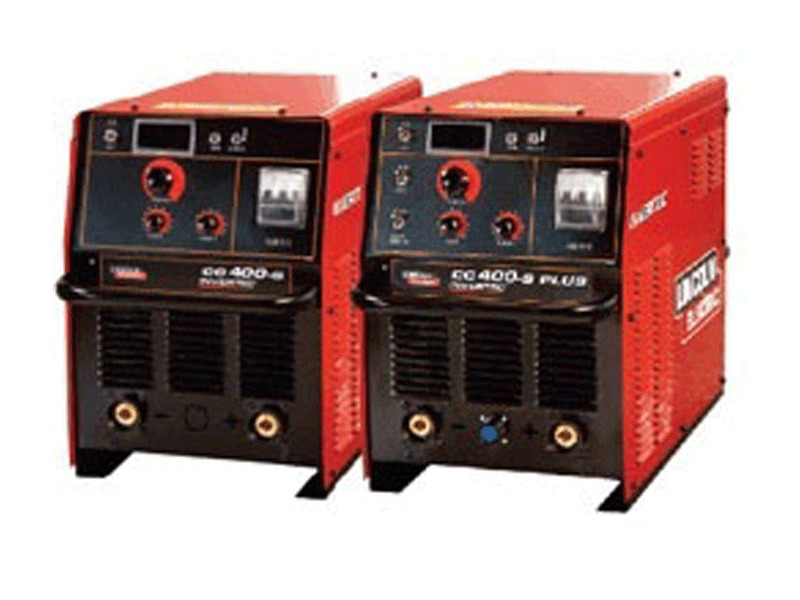 We also have a range of services and products that suit your business needs. If you need any advice or assistance from us, feel free to contact us now. 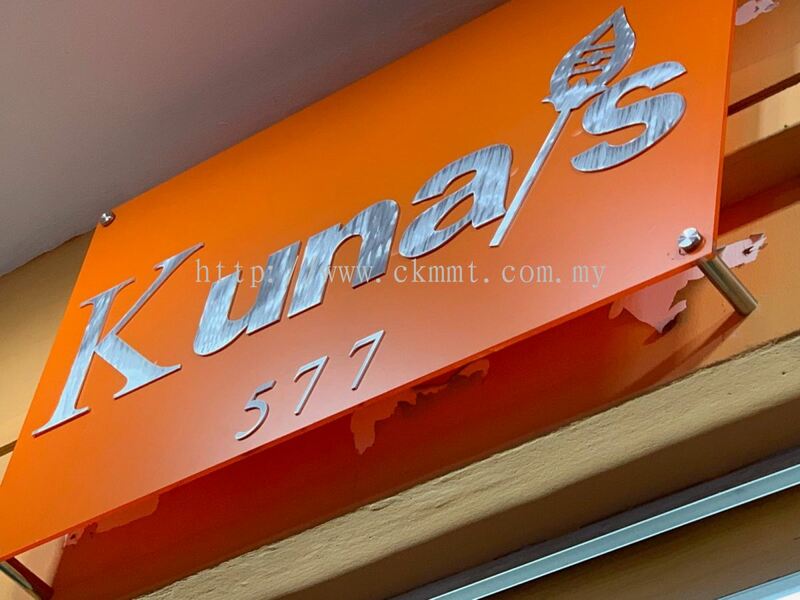 We look forward to serve you soon.